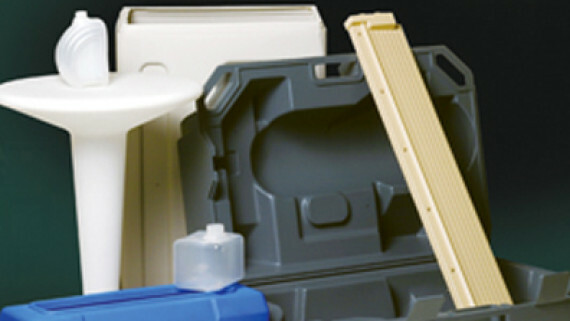 Complete Plastic Molding Solutions since 1982 - Plastic Resources, Inc.
the door you open when you get home. Let us be Your Resource. We Offer All Custom Molding Processes! 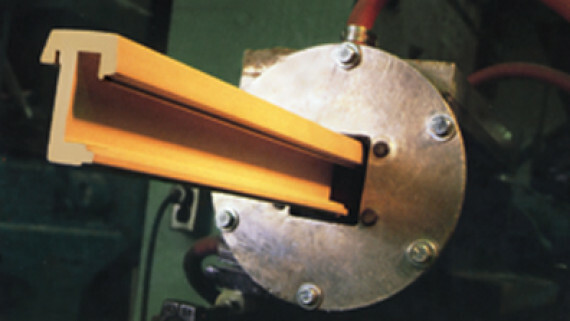 Plastic Resources supplies customers with plastic components and assemblies utilizing all major production processes. 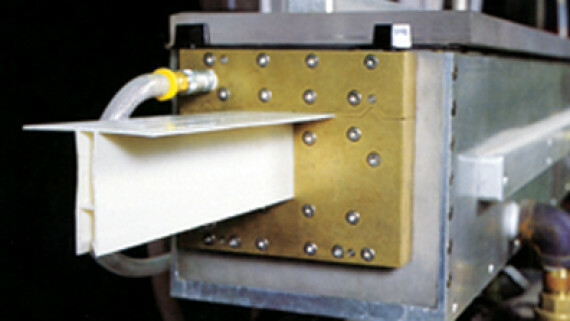 We are a technical sales agency representing a portfolio of leading molders and extruders, each specializing in a unique process. We work with customers ranging in size from Fortune 500 OEM manufacturers to smaller established privately held companies. Our customers chose us because of the complete solutions we offer. You likely interact with our molded parts daily in your home, at the office and in the components of your car. Let us show you how we can also help supply your companies production needs. We Offer All Custom Plastic Molding Processes! Need Help with Plastic Molding Materials and Processes? 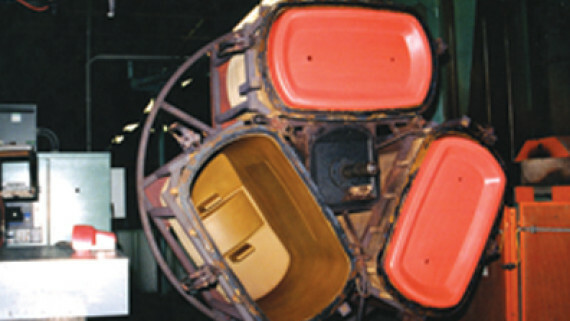 Our team can optimize the plastic molding material selection process for you. 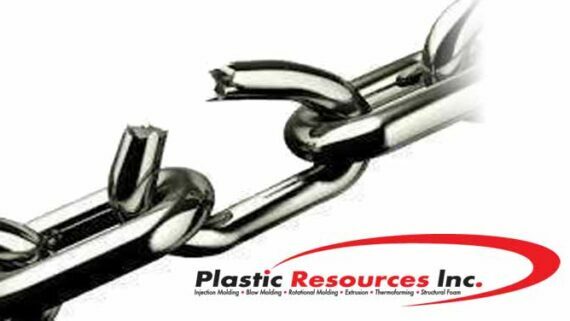 Plastic Resources, Inc has structured our team to give us the ability to provide deep resources in material selection and optimum sourcing. We help customers review all their options based on the performance characteristics required for their products application. Where needed, we can bring in outside technical resources and consulting to provide input on performance, processing, and analysis of existing or competitive parts, etc. We filled this role with an associate with years of prior experience in resin distribution, enabling us to also leverage this knowledge to generate saving on the raw materials used for our customer’s production, often resulting in appreciable savings. Our key objective is to provide the best resource for our customers, supplying them parts utilizing the best process, along with exceptional quality and timing. Whether a new program or existing tooling, many customers tell us others tried to fit their production needs into a “box” of narrow capabilities. You could research molders and extruders on the internet for days and spend the next month meeting with them all or you can work with us and move your project forward today. The Best Solution for Your Business. Our name says it all because we consider all production processes for each project. 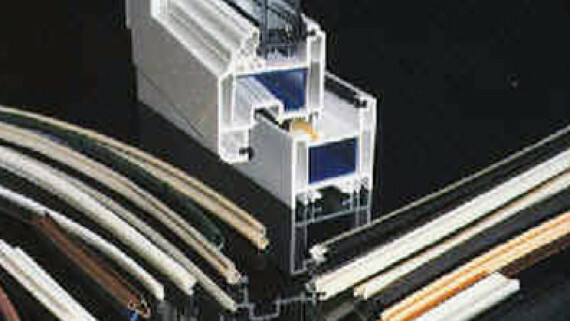 Our team has extensive engineering, material knowledge, and experience in custom molding and extrusion. 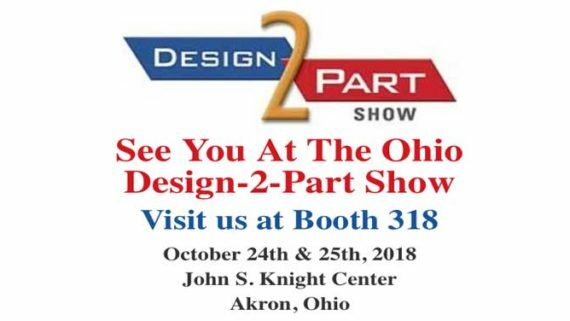 We will work with you on new programs to help optimize your design and select the best process, materials, or integration of multiple technologies. 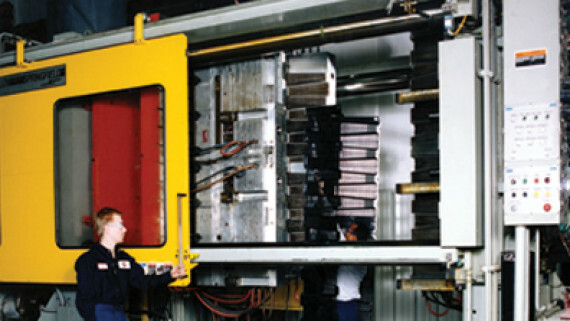 Plastic Resources also provides solutions for existing programs by considering new production methods or relocating tooling for improvements in production, supply and pricing. Plastic Resources was able to help our company develop a new product from concept to production. We utilized three of the companies in their portfolio (blow molding, rotational molding, extrusion) as part of our complete unit. They all worked together to make sure the assembly fit together, and the color matched perfectly. One Source, Concept through Development Pete K.
PRI was easy to work with and suggested a new process that we never would have thought of, thank you Tony for all your help! Best fit for our project Todd K.
Teri, you knew exactly what we needed, thank you for making our project successful! Hot Stamp Logo Amber L.
We apricate your teams help in meeting our spike in demand by taking over primary production of our extruded parts. Your ability to scale this up through PPAP into mass production was remarkable! 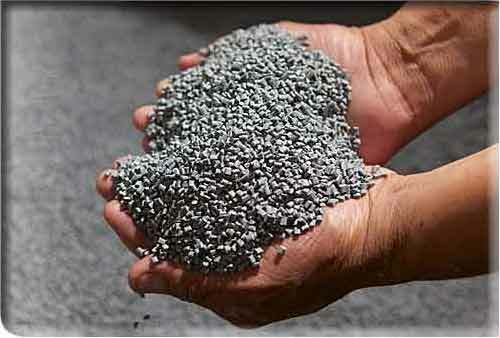 Worried about your Supply Chain for plastic molded components?